The pair announced their split in 2015. Jennifer Garner has been speaking out about her split from husband Ben Affleck and how she’s dealing with her newly single life. 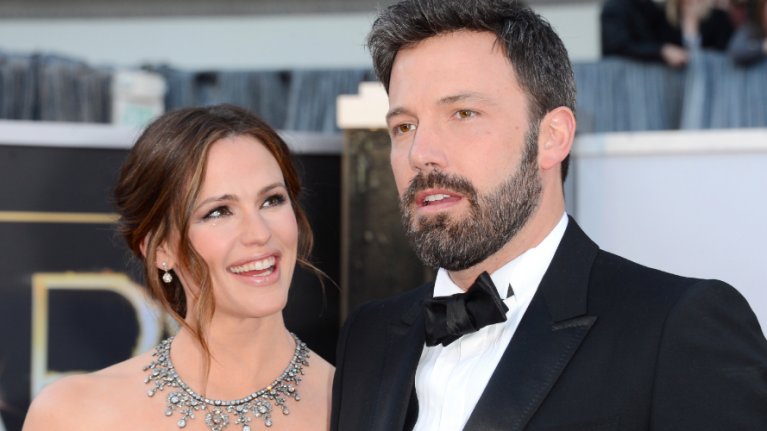 Jennifer and Ben married back in 2005 and have three children together, however, in April this year the pair filed for divorce, over a year after they announced their separation. Now, the actress has been speaking about the couple's split and revealed that it is not how she imagined her relationship would go. “I would not have chosen this life for myself or for my kids,” Garner told news.com.au at the premiere of her film, The Tribes of Palos Verdes. Jennifer and Ben have been spotted on numerous occasions out with their children, something which Jennifer says the couple will continue to do. “We will all be together for Thanksgiving. I love Ben. We will be together with our kids and give them a special Christmas.